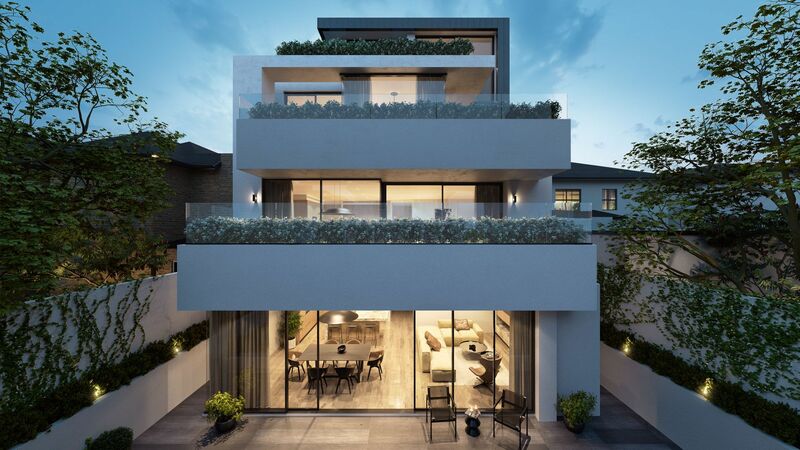 Luxurious residential homes at 40 Adams Street, South Yarra, are a downsizer’s dream. 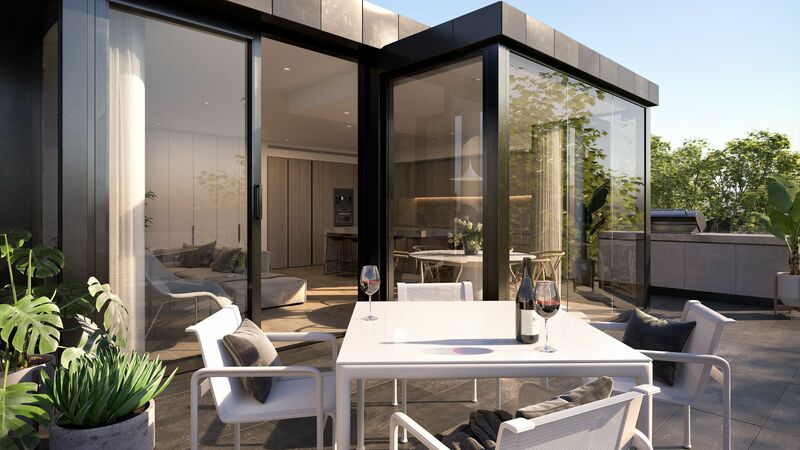 The developers at Indwell have collaborated with prestigious Martin Friedrich Architects to bring a range of premium homes to this attractive South Yarra location. The project is nestled in the heart of the city’s picturesque parkland precinct. With a shaded street front, the residences at Adams Street have a sheltered aesthetic that creates intimacy within this inner city location. There are six residences in total. Four are 2 and 3 bedroom apartments and two are premium full floor penthouses. Each home features generously appointed living spaces with ample storage, walk-in robes and separate studies. They are best suited for people who don’t want to compromise on space. These are truly home sized apartments. These residences are on offer for the first time, meaning buyers will get a unique tangible experience when they visit the property. 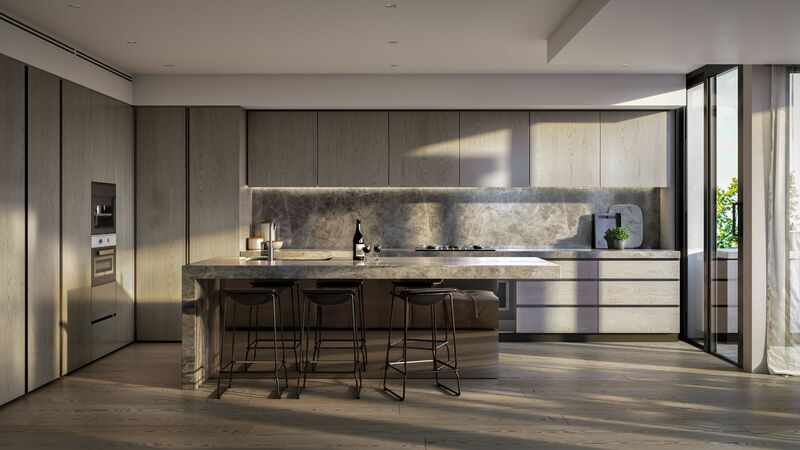 “Usually, projects get sold off the plan however 40 Adams street is currently under construction and is due for handover mid this year, which is ideal for downsizers who want to touch, see and feel before they buy,” says Bradley Dean of Eton Property. Kerry Wood, Indwell, brings a distinctly feminine touch to the project. She has ensured that the residences are carefully considered; with space, storage and design in mind. Kerry knows the thing that sets Adams Street apart from other apartment developments, is the finer details. In an industry where there are few female developers, Kerry has a distinct approach. She uses a critical eye and years of experience in development. Kerry focuses on the personal elements that make the residences truly individual. “The attention to detail that you only learn through living in a home, has already been meticulously planned and considered,” Kerry says. She thinks that without the detail-oriented influence Indwell brings to their projects, buyers would have a much different experience of the space. Kerry believes the power of property lies in an ability to transform itself and attune to your lifestyle as you walk through it. Adams Street ignites the imagination. It sparks questions. Will you use wrought-iron outdoor furniture to complement the paving? Will the coffee machine take pride of place on the marble kitchen benches? This ability to transform the way you view property is the difference between a good residential space and a brilliant one. 40 Adams Street is on the market now, with the completion to be expected in July 2018, click here to enquire or to find out more information.